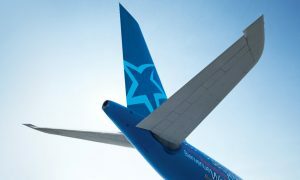 Air Transat announced it will be adding Split, Croatia, to its transatlantic flight program. 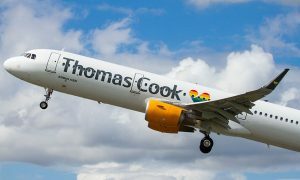 Starting in the summer of 2019, the airline will offer a weekly direct flight to this city, known for its picturesque beaches on the Adriatic Sea. Transat to Sell Its Jonview Canada Business Unit to Japan-based Multinational H.I.S.